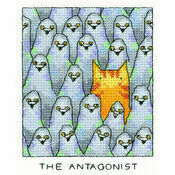 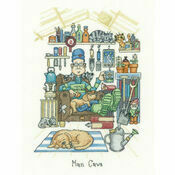 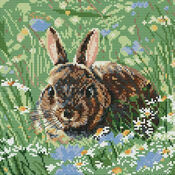 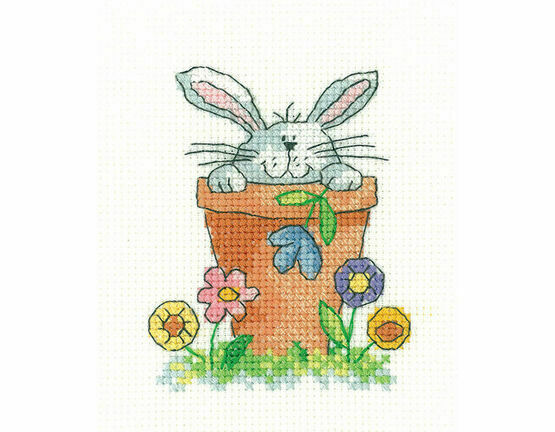 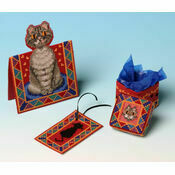 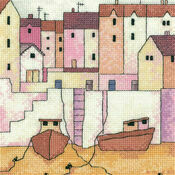 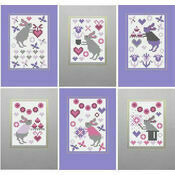 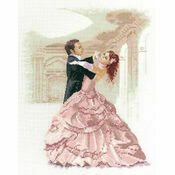 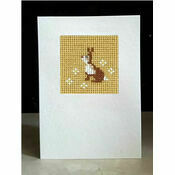 Celebrate the arrival of Spring and Easter with this super cute Peeping cross stitch kit from Heritage Crafts. 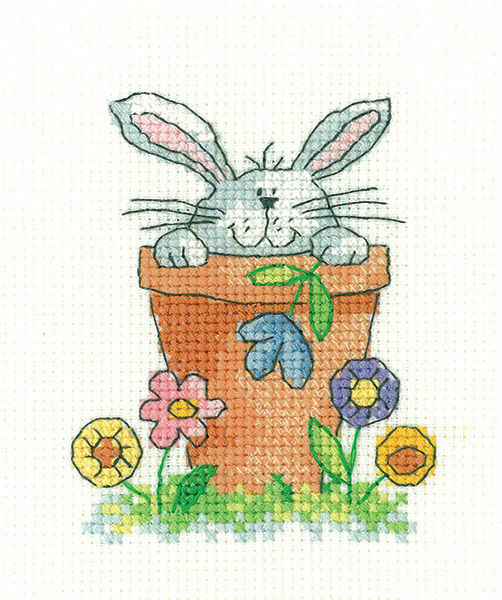 The design features a cheeky little bunny peeking over a flower pot, surrounded with some beautiful, blossoming flowers. 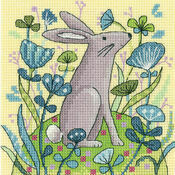 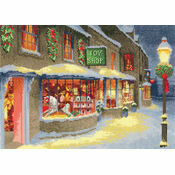 Heritage Crafts are a world leader in the cross stitch industry with countless breath-taking patterns, their cross stitch kits feature designs from artists such as Peter Underhill and John Clayton.